Waste Paper can come in two grades. Low grade waste paper is made up of corrugated or newspaper or mixed paper. High grade waste paper consists of de-inking and pulp substitute making is high in use and value. More than three quarters of America's paper mills use recovered fiber to make all or some of their products. 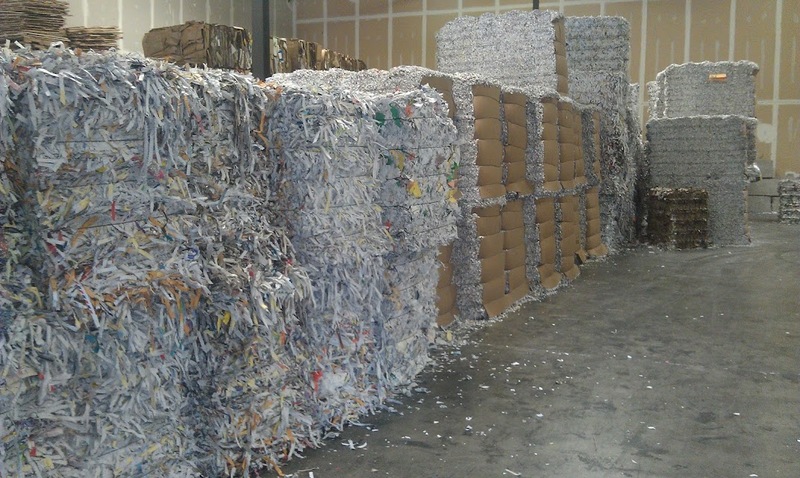 There are approximately 140 mills using recovered paper exclusively. Several of our current customers we actually buy back their waste paper. This paper could be a paper based release liner or film. It is wound and can be configured in length and diameter depending on your needs. This has turned out to be very beneficial to a lot of customers due to the fact the cost savings they are realizing. Where they would normally have to pay to discard their waste paper, we at Cheever are purchasing their Waste Paper. If you have not looked at the Waste Paper market of recent, there is a lot of offerings of paper choices. Reclaimed Kraft paper is one of the largest, depending on your project, this can be a tremendous cost saver. With just about all of the more common specialty papers being offered using reclaimed or waste paper. From Waxed Cup Stock paper to Carbon Interleafed Ledger, there is most likely a Waste paper that will work with your project. With our current Waste Paper offerings coming from our current mix of customers, we can work with you to define your next project around Reclaimed paper, all while giving you the option of having us hold Inventory for you. Please contact us for just a quick question or to discuss your new project - we are listening! !